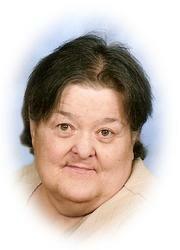 Visitation will be one hour prior to the service onFriday, June 4, 2010at the Miller-Carlin Funeral Home in St. Cloud. 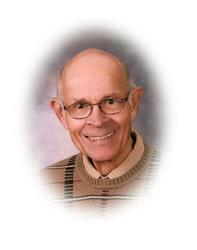 Memorial services, celebrating the life of John Herman Yunger, age 76, of St Cloud, will 11:00 AM, Friday, June 4, 2010 at the Miller-Carlin Funeral Chapel, St. Cloud. 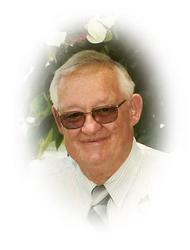 The Mass of Christian Burial, celebrating the life of Roman F. Meitz, age 78 of Albany will be 11:00 AM Monday, October 19 at the Church of the Seven Dolors in Albany. 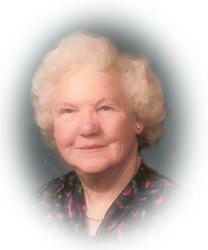 There will be a visitation after 10:00 AM Monday at the church. 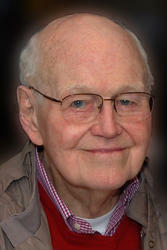 There will be a visitation from 4-8:00 PM Friday and again after 9:00 AM Saturday at the church in St. Anna. Immaculate Conception Christian Women will pray at 7:00 followed by parish prayers at 7:30 PM Friday at the church.